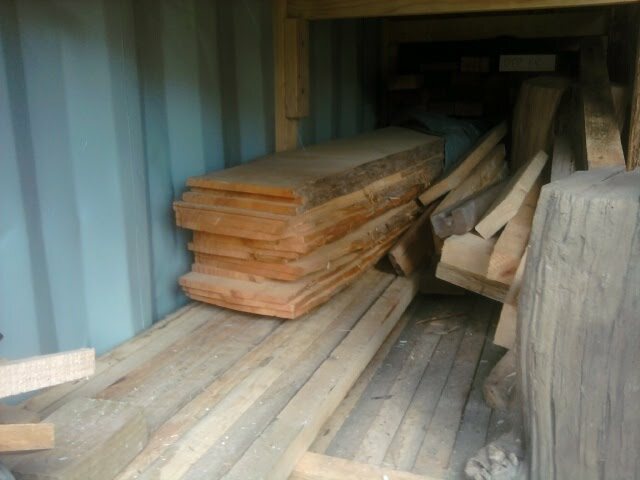 'I have for sale the following as a potential builder's kit for a solid timber Grebe 13' 6''. 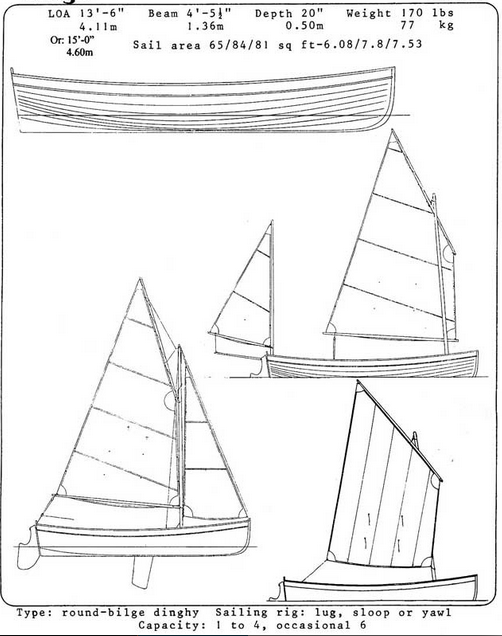 1. full set of boat's plans. 2. full scale lofted drawings on MDF board. 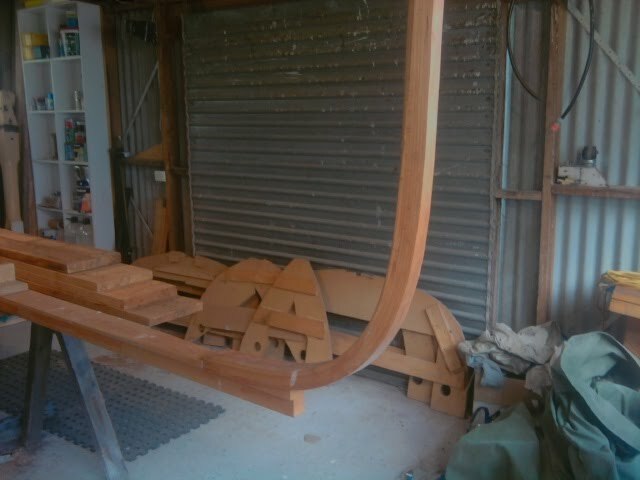 3. fabricated keel, keelson, transom and laminated stem. (Only needs rabbit cut to complete). 4. 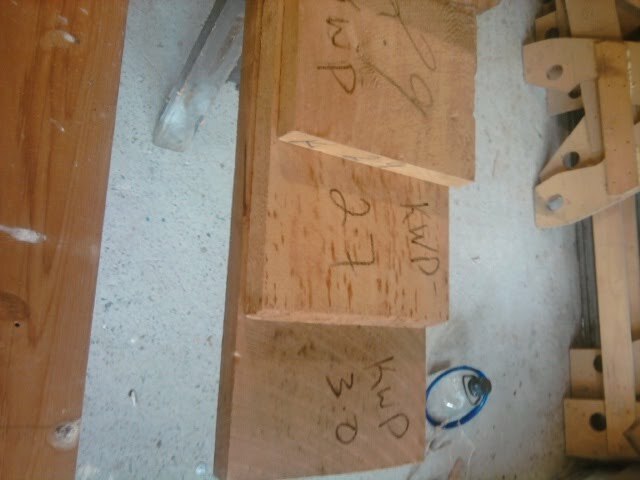 Building moulds of 25mm MDF. 5. 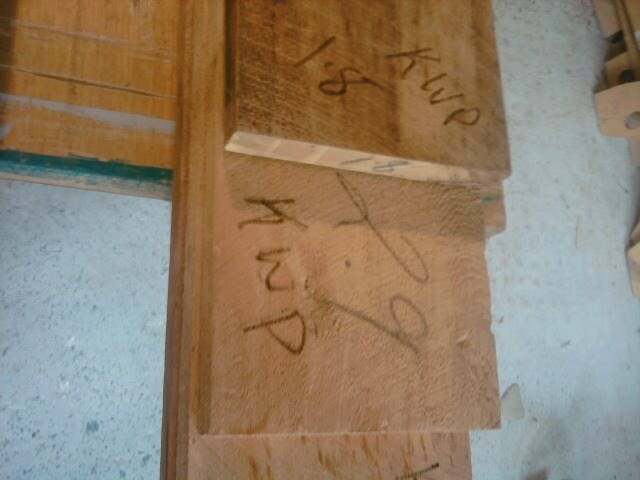 Huon Pine slabs, 16 @ 4.200m x 300mm x 15mm. 6. 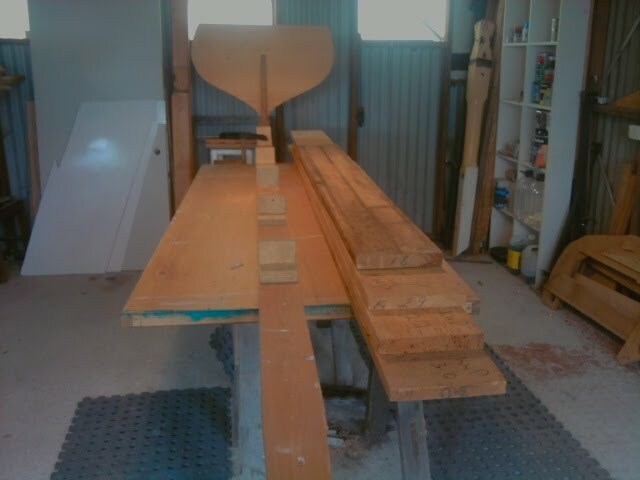 Celery Top Pine ribs, gunnel's (in and outer), rudder blade piece and floor boards. 7. King William Pine thwarts and bench seats, 200mm x 30mm - 1/3.0, 1/2.9, 1/2.7, 1/1.8m. 8. Assortment of copper nails and roves to plank the boat. 9. Assortment of silicon bronze screws. Buy these as required. 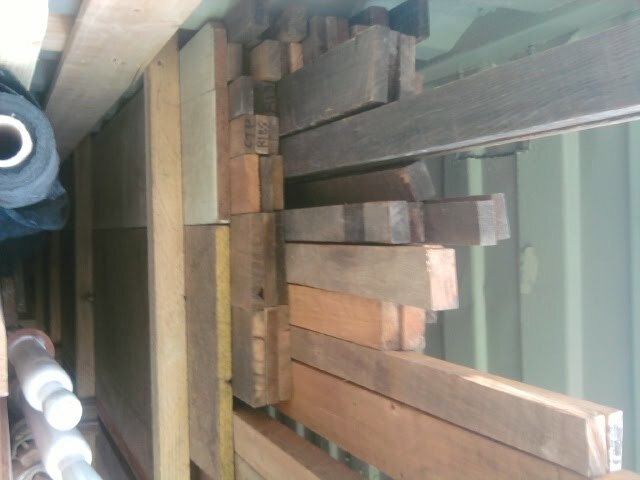 All the timbers have been in dry storage since 2004 and are available for sale from Matthew Romalis by phoning 0427 058 312 or by emailing me at baanoir@gmail.com. ASKING price for the whole kit lot is $7,000.00 cash and $7,700.00 including GST. Items will not be separated. ALSO for sale in boat grade timbers. 40 x 40 swamp gum ribbands, 29/5.9m.